Here at IGA Gumdale we have a fantastic team of staff willing to provide sensational customer service. IGA Gumdale is a full-range supermarket offering value for money with every day low prices on Fresh Produce, Meat, Deli and Groceries. We also have hundreds of weekly specials available. We also price match the big chains on hundreds of items with our price match promise. For more information visit the IGA website. We are here for the community and love to support the local charities and community groups through our community chest program. We are open 6am - 10pm every day of the year so we would love to see you soon! 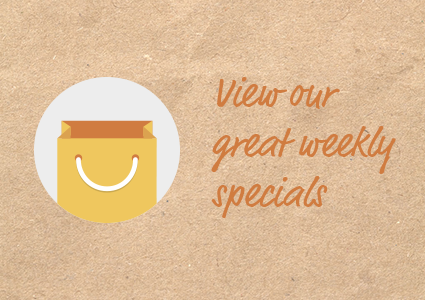 Check out what's on special this week in our online catalogue. 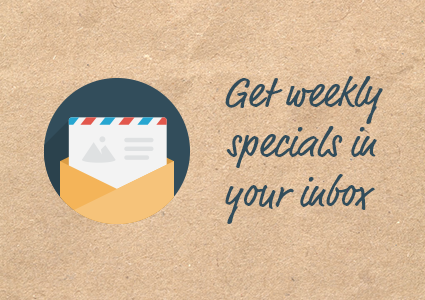 Be in the know about the latest news and get the specials delivered to your inbox every week. 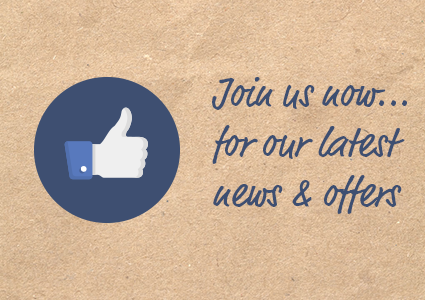 Be sure to check out our Facebook Page. We share our latest news & offers. To provide you with loyalty benefits. or address your correspondence to IGA Gumdale 682 New Cleveland Rd, Gumdale QLD 4154. Fill out your email address and any other details you wish. When you press the subscribe button you will then receive an email from us and you will just need to click the subscribe me button once more. We love searching for new products to add to our already great collection of groceries and other gourmet delights. Fill out the form below and we will get back to you as soon as we can.